Savvy Debate: Is the Diabetes Industry TOO BIG to Allow a Cure? Diabetes is big business, and as the drugs and medical devices have become more sophisticated and expensive each year – and as more people are diagnosed each day – diabetes itself becomes an even bigger business. In the United States, about $200 billion a year is spent in direct costs for diabetes, including hospital and emergency care. Here’s the truth about type 1 diabetes. It occurs when the immune system mistakenly destroys a body’s insulin-producing beta cells. A cure, at minimum, requires “re-educating” or “re-wiring” that immune system – an inscrutable ocean of white blood cells – so it doesn’t turn its deadly fire on its own body. Even if that hurdle is cleared, the body would still have to restore or replenish the beta cells that have been destroyed. We don’t have a cure because the immune system is too powerful, too complex, too resistant to human intervention, for mere mortals to master. That doesn’t mean we give up. The search continues and breakthroughs will occur. But until then, we should continue to support initiatives, therapies, and products – even those tainted by profit – that allow us to live better, healthier lives. 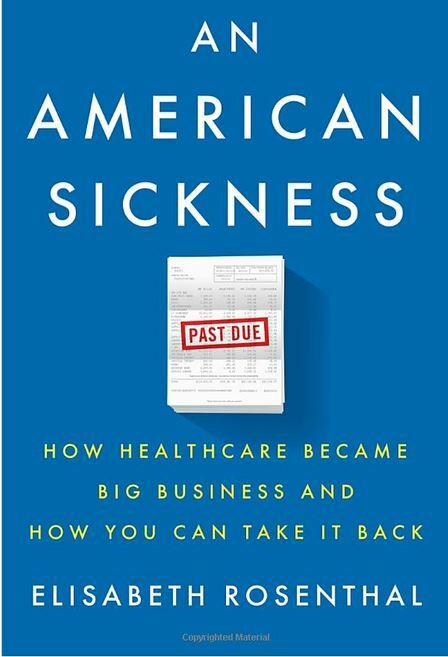 Hirsch cites writer Elisabeth Rosenthal who recently published “American Sickness: How Healthcare Became Big Business and How You Can Take It Back” (see link below to purchase her book). Her premise: Health care in America has been compromised by corporations that have their put their financial interests ahead of all else. Profits trump patients. She appeared to be saying that this multi-billion-dollar industry preferred treatments over cures to maintain the viability of the industry, and that the companies were aligned against “a pill . . . that would cure diabetes” because that pill would jeopardize their business. In other words, they’re never going to cure diabetes, because there’s too much money in it. 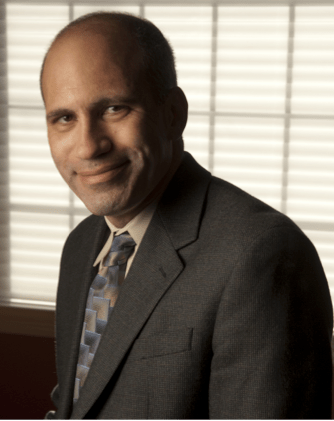 Rosenthal offers a mini-profile of Denise Faustman, a controversial researcher at Harvard Medical School and Massachusetts General Hospital who is trying to cure type 1. 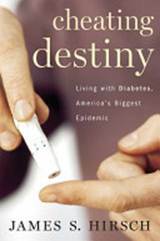 In 2001, Faustman reversed type 1 diabetes in mice by using an inexpensive vaccine, but when she sought funding for human trials, pharmaceutical companies rejected her request because, she said, the companies couldn’t make money from her proposed cure. Faustman also sought grants from the JDRF, which was founded with the specific mission to cure type 1 diabetes, but the JDRF has also repeatedly turned down her applications.